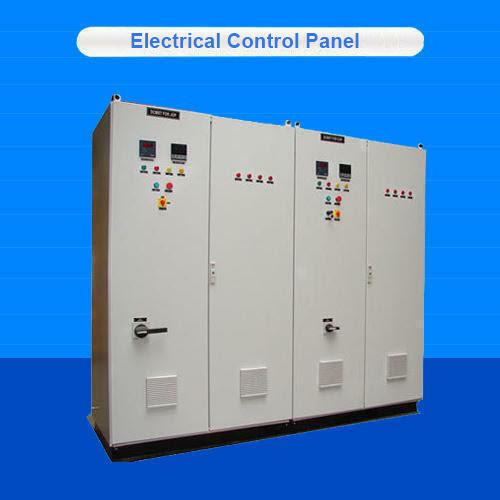 Our range of products include electrical control panel and electrical power control panel. We have marked a distinct and dynamic position in the market by providing a high-quality array of Electrical Control Panel. 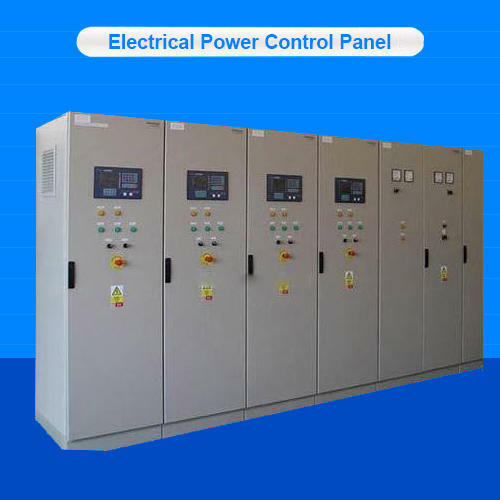 By leveraging upon our huge industry experience, we provide the best quality array of Electrical Power Control Panel. Looking for “Electrical Control Panel”?